If you’re planning on staying in Quebec for your vacation, there are plenty of activities offered to you. There’s definitely enough to stay busy! At the Old Port of Montreal, a replica of a life-size pirate ship is waiting for you! 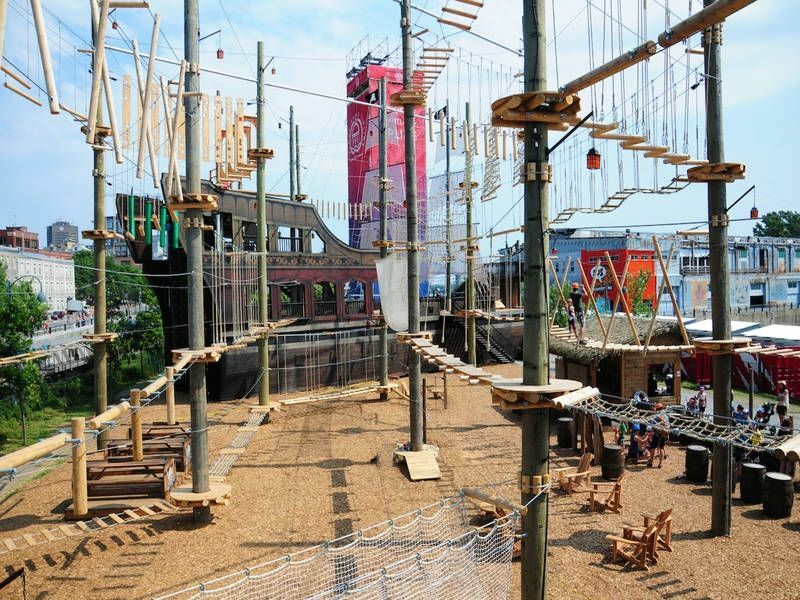 There, you can enjoy several aerial courses, and more than 60 types of games. Always wanted to be a pirate? Here’s your chance! 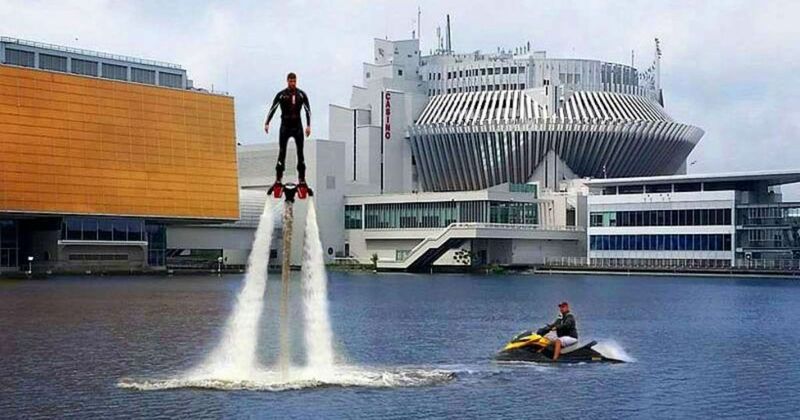 Not for the faint of heart, a « flyboard » is usually composed of a board, connected to a watercraft, which propels you through the air with the help of jets. You can climb to a height of 13 meters! And this activity is available in Montreal! With the extreme heat of the recent weeks, a nautical activity is required for the family! 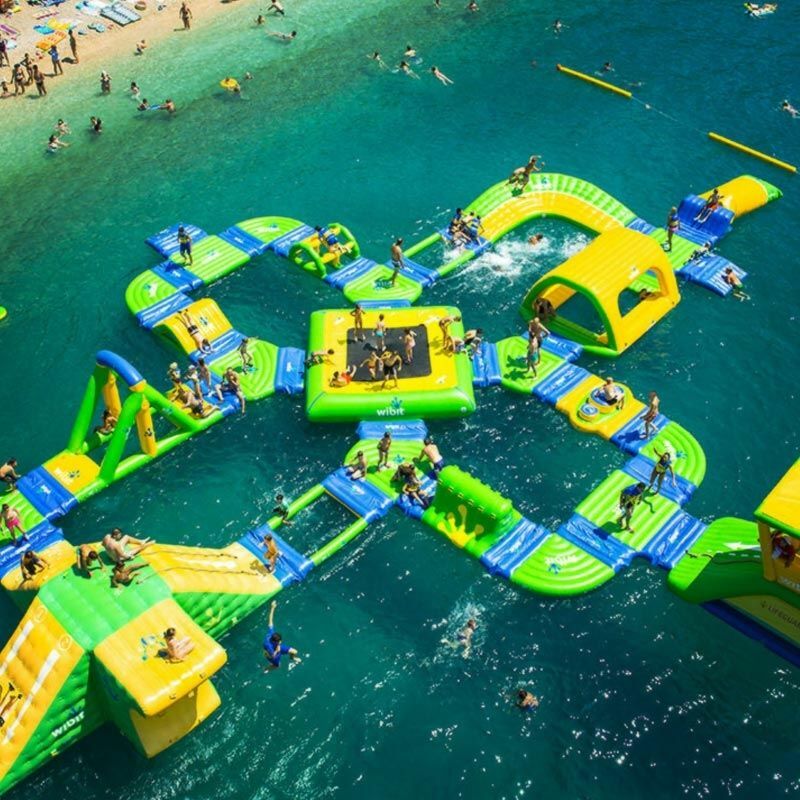 For example, you could go to Aquazilla Park, located at Park Jean Drapeau, which consists of an inflatable water course with more than 25 games. Will you be able to cross the course without falling into the water?